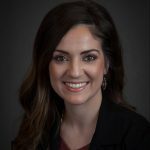 March 25, 2016—The Society for Human Resource Management (SHRM) has declared the Central Valley Human Resource Management Association (CVHRMA) a 2015 SHRM Foundation Champion. The SHRM Foundation’s Champions Program recognizes exceptional chapters and state councils for their commitment, leadership and generous support to the Foundation’s Annual Campaign. 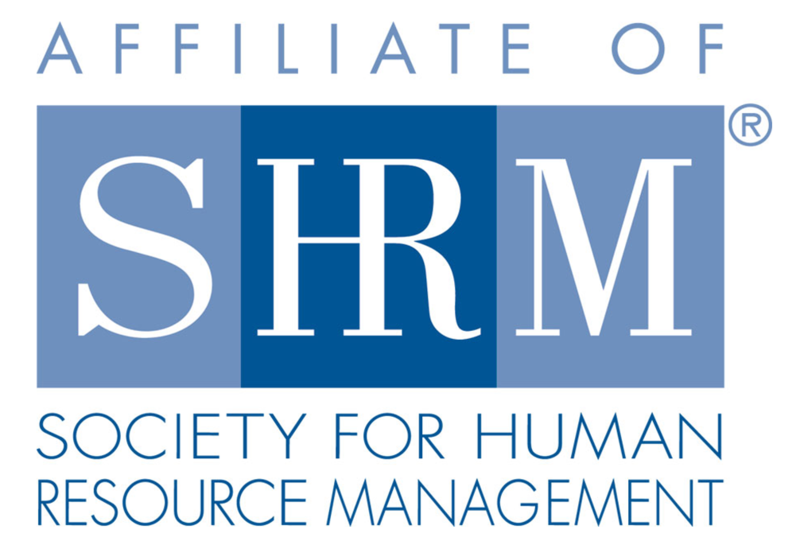 Central Valley Human Resource Management Association will be recognized in SHRM publications and at SHRM conferences.